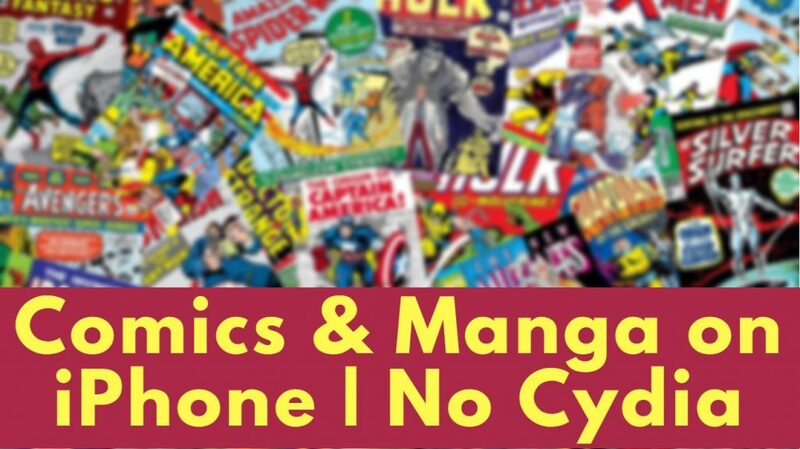 Reading Comic books and Manga is very enjoyable way to kill time and what if I told you that you can get 1000s of Comic Books & Manga on your iPhone, iPad or iPod Touch without jailbreak? 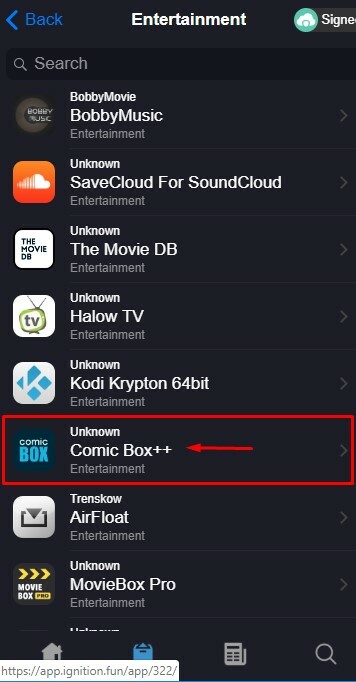 That’s right, today I will show you how to get Comic Box ++ on your iPhone for free. 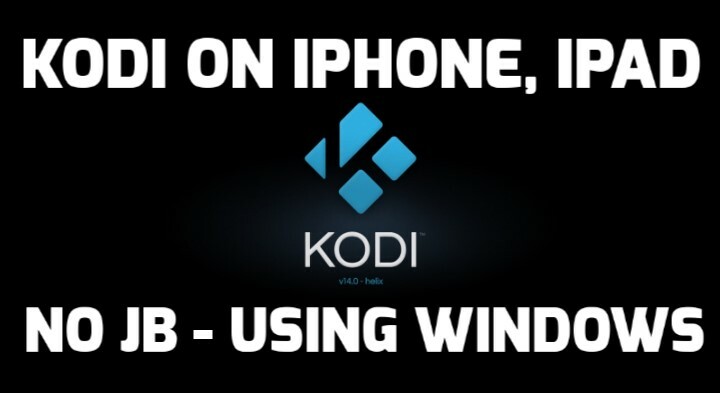 This works on all Apple devices running iOS 10, 11, 12 & above. 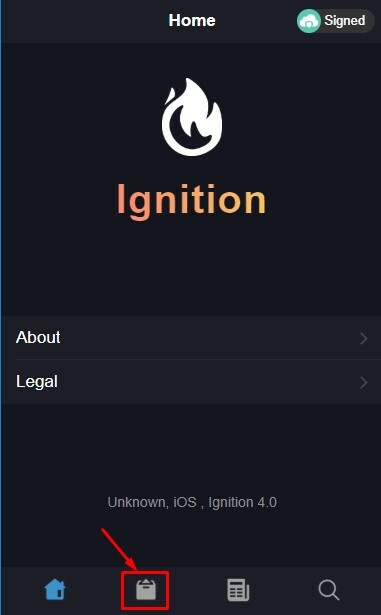 You don’t need to have a PC or cydia installed. All you need is a working internet connection which you already have. Comic Books are really good for people who have very small attention span, because it can give you information about history & other boring subjects, without boring you, using graphics. It can also improve your reading skills which will help you forever in your life. All in all it is a good idea to start reading books if you don’t already have a habit of doing so, and comic books can help you getting started. If you are looking for an app that lets you read free comic books, you can use Comic Box++ without worrying about anything. But you may find some of the paid Comic Books in this app which is piracy. Just keep in mind that reading paid Comic books without paying is a crime and you can get in trouble for this. We do not take any responsibility for your actions and their consequences. 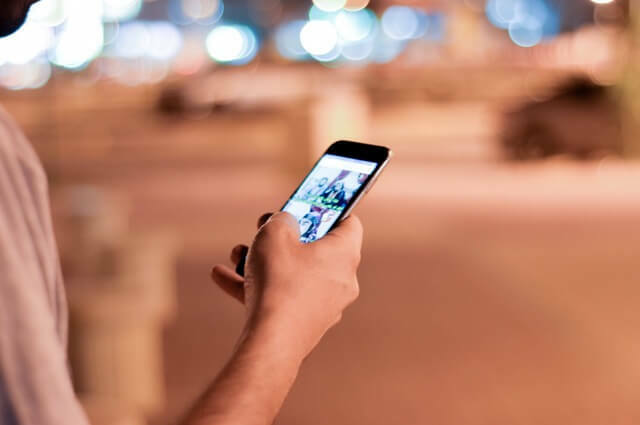 Installing Comic Box++ is not very difficult and if you have installed a 3rd-party store on your iPhone ever before, you would find it very easy. I have written the installation steps in very easy to understand words, just so no one gets left behind. First of all, open this link in the Safari browser on your iPhone and tap on the box at the bottom of the display. Select the Entertainment section from the next page and then select Comic Box++. Press the Get button from the app details page and you will see a pop up, select Install and now go back to the home screen. You will notice the app is getting installed. Wait for the installation to complete. 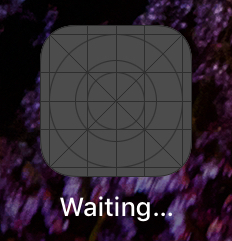 If the app icon is stuck at Waiting, click the app icon once, and this should jump start the installation. Once the installation is complete, you will need to manually allow access by going into Settings > General > Profiles & Device Management. Look for the developer profile which has Comic Box++ inside it and press trust. Now you can go back to the home screen and open the Comic Box++ app to enjoy 1000s of comic books and Manga for free without jailbreak. If you liked this tutorial and found it to be helpful then make sure to share it with others and also don’t forget to follow us on twitter for more updates. Have a great day.